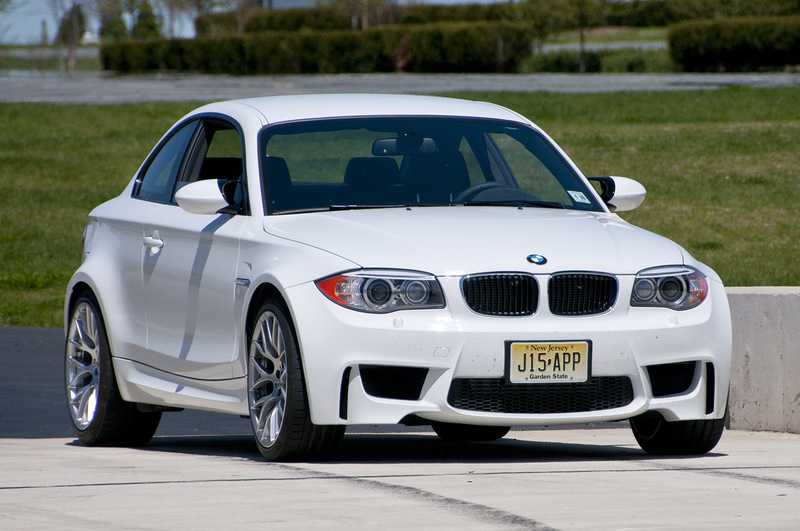 According to the Detroit Bureau, the BMW 1 Series M is only going to be out for a year. Designated a 2011 model, the 1M is just rolling into showrooms, but it will go out of production no later than December of this year. BMW drops hints that a future update may be in the works, but it could be some time before a model dubbed 1M returns to the States because the more conventional 1-Series is about to go through a significant update. There’s typically a delay of as much as several years before BMW adds a high-performance M edition of its conventional products. Whatever it is called, the new 1M is the lowest-priced model – adjusting for inflation – ever to roll out of the M brand. Sharing many of its underpinnings with the slightly larger BMW M3, the newer addition features a 3.0-liter, twin-turbo inline-six powertrain that can launch it from 0 to 60 in just 4.7 seconds. Top speed is electronically limited at 155 mph. The proposed MSRP is $46,150, however if you add all the tchotchkes you can possibly add to it, it raises the price to $54,100. Side note: I called this post the BMW 1 Series M: The Reasonable Doubt of BMWs because Jay-Z’s first album, Reasonable Doubt, was suppose to be his only album, and we’ve seen what happened since then. Next Article JL Audio is Having a Memorial Day Sale!! !